Mr. John Mangun's interest in the stock market first began when he was in his early teens, following the stock price action of major companies in the daily newspaper long before the computer. FVP - Chief Market Strategist, Banco de Oro Unibank, Inc.
Mr. Jonathan Ravelas is a seasoned financial professional who has demonstrated the ability to provide a timely outlook on the global financial markets and macroeconomic developments in both local and foreign economies. 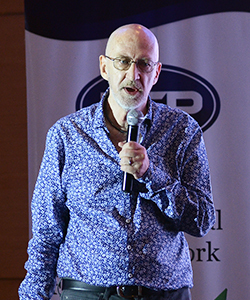 He has strong technical and business qualifications with an impressive track record of more than 15 years of hands-on experience in foreign exchange and equity trading, financial analysis, money management and portfolio development. Likewise an expert in strategic, change and investment management. 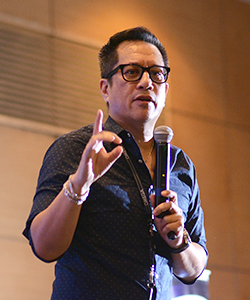 Mr. Tony Herbosa is the Founder of Traders Apprentice Pilipinas and also a business writer contributor with Rappler.com and Inside Investor's Investvine business portal. 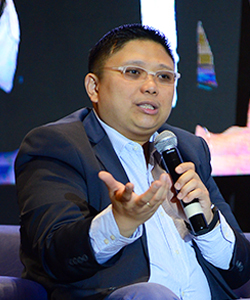 He has advised or packaged more than $2.5 Billion of corporate finance transactions in the Philippines involving various sectors via debt and equity underwritings, debt syndications and M&A. His specialties are M&A, fundraising and project promotions, real estate, IPO advisory & capital markets, stock market trading & advisory and corporate valuations. 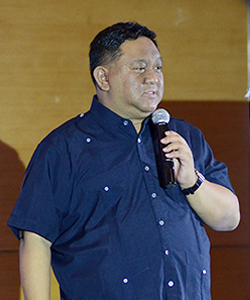 Mr. Ryan De Vera He is the founder and Chief Enrichment Officer of Wealth Builder Asia Training and Consultancy catering to businesses and entrepreneurs. He has been an entrepreneur for 15 years now with businesses in the line of advertising, printing, food, real estate, e¬commerce, technology, poultry, training services, and financial consultancy. 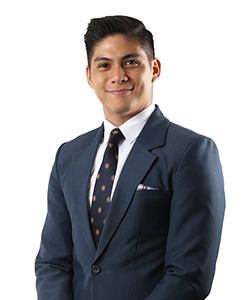 Mr. Marco Tarog is a Business Development Officer in First Metro Securities Brokerage, the stock brokerage arm of the Metrobank Group. He also worked as a Portfolio and Account Officer in the Institutional Division, Asset Management & Trust Group of the Bank of the Philippines Islands. He is the founder and the CEO of YourDailyGrind Coffee Company.